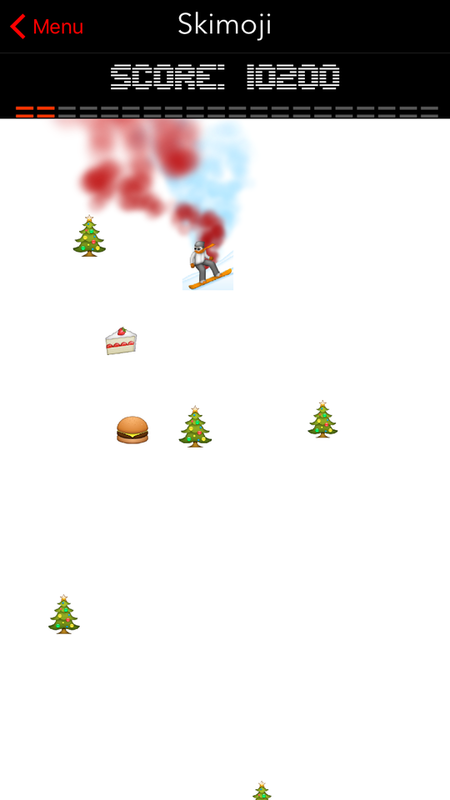 Check out Skimoji today. Our newest game for iPhone that is just released and brand new. 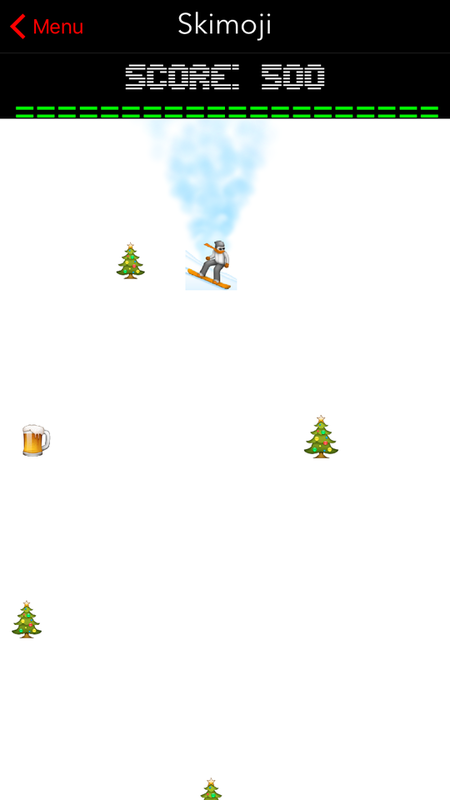 Hit the slopes in style with Skimoji. Available now on the App Store! Do you like to have fun? Did you used to love going skiing or snowboarding when you were a kid? Do you still love to go today? Sometimes its hard to get away from life and take some time just for yourself. That's where Skimoji comes in. 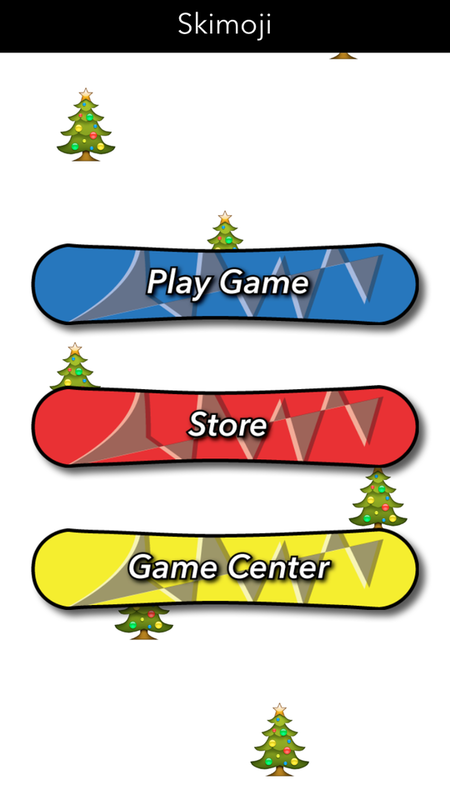 This amazing game gives you all the fun and excitement of hitting the slopes right in the palm of your hand. 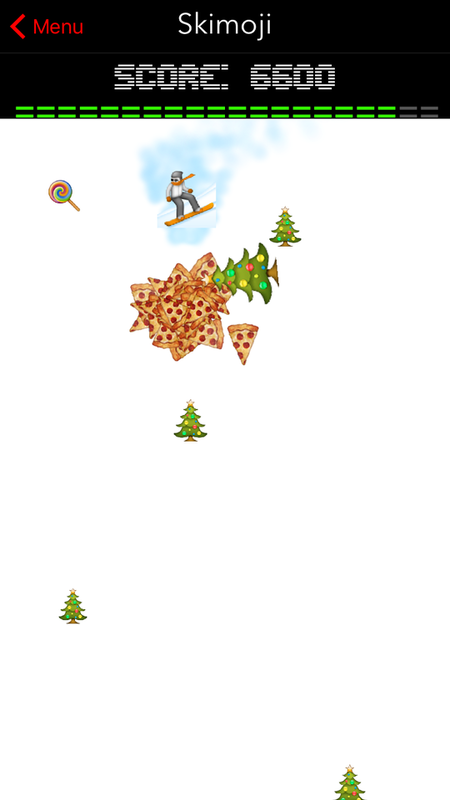 Shred some powder, pick up some burgers and brews as you slide down the mountain, and avoid those distracting trees trying to ruin your fun! Simple controls let you steer by simply sliding your finger back and forth to pick up items and avoid trees. This game is super simple and super fun! 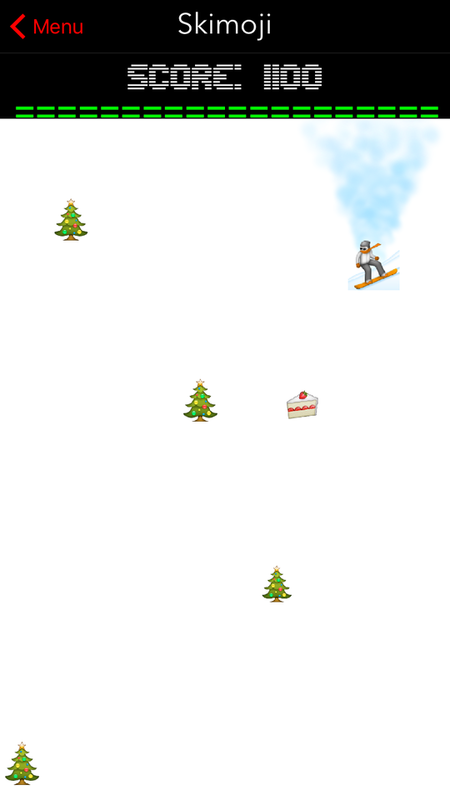 Do you like to have fun on the slopes? Skimoji is the game for you! Get it today and start practicing for your next double black diamond run right away!